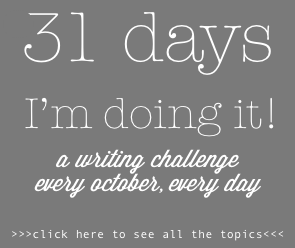 This entry was posted on Saturday, October 10th, 2015 at 7:39 pm	and tagged with false guilt, perfectionism, Write31Days and posted in 31 Days Challenge. You can follow any responses to this entry through the RSS 2.0 feed. FREEDOM!!! that’s all I could think of writing. 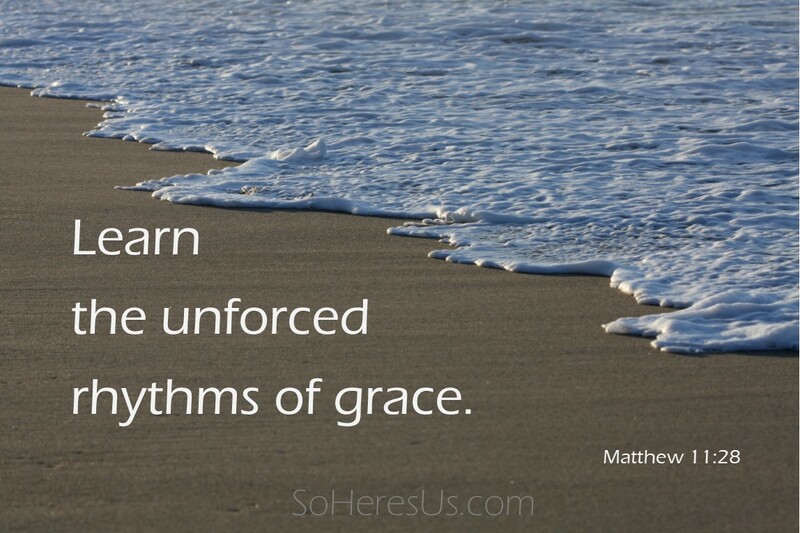 But I think you are going to like this new journey you are on if it means less guilt and more freedom!